The cozy atmosphere of a vintage interior is second to none in terms of decoration, which is what makes it so successful. 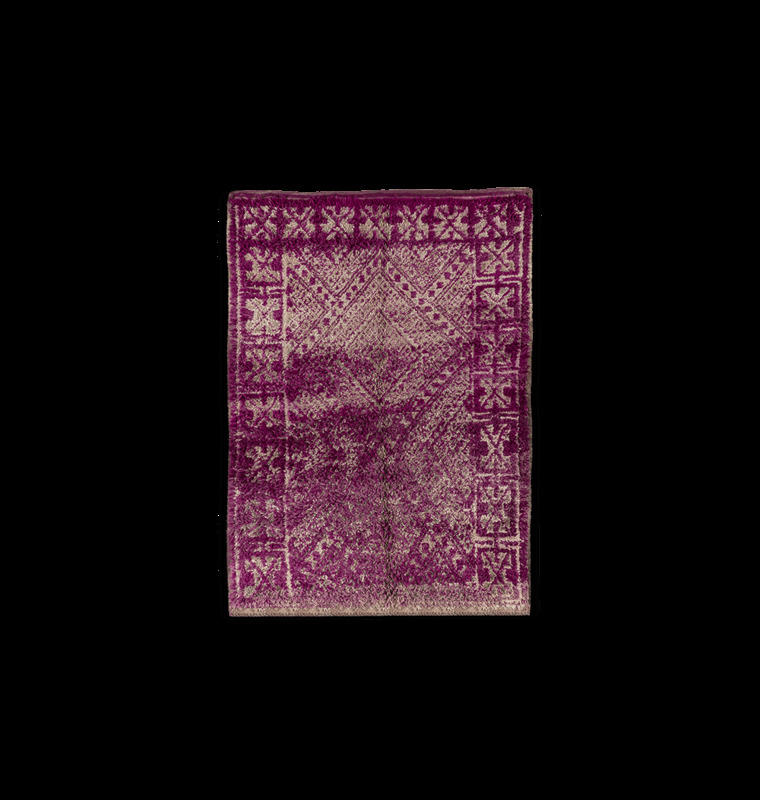 They are in the spotlight with this collection of vintage Berber carpets all hand-woven. According to their imagination, weavers combine colors and patterns to create unique pieces of art. This Berber carpet has various patterns in patchwork of bright colors and pastels ideal for a warm atmosphere. 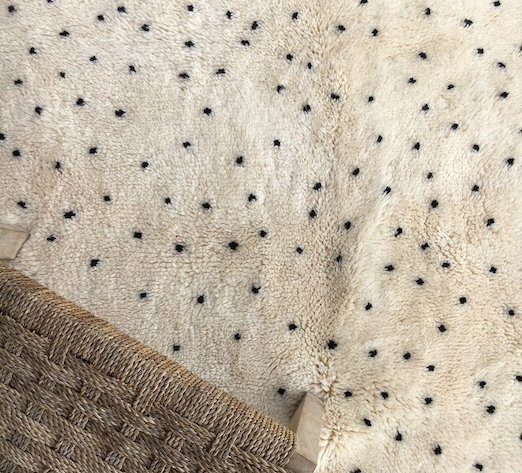 Carpets in shades of blue, red or gray that will combine perfectly with contemporary decor and design. 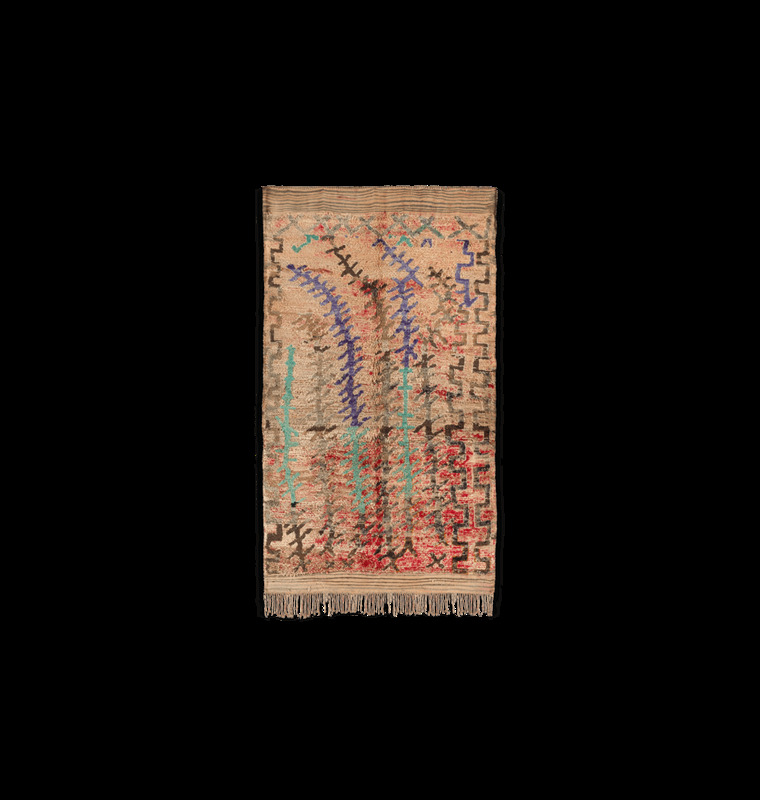 Each of these works of art bears witness to the ancient know-how and artistic sensibilities of each Berber weaver. They will bring the touch that will dress with elegance and subtlety your interior. 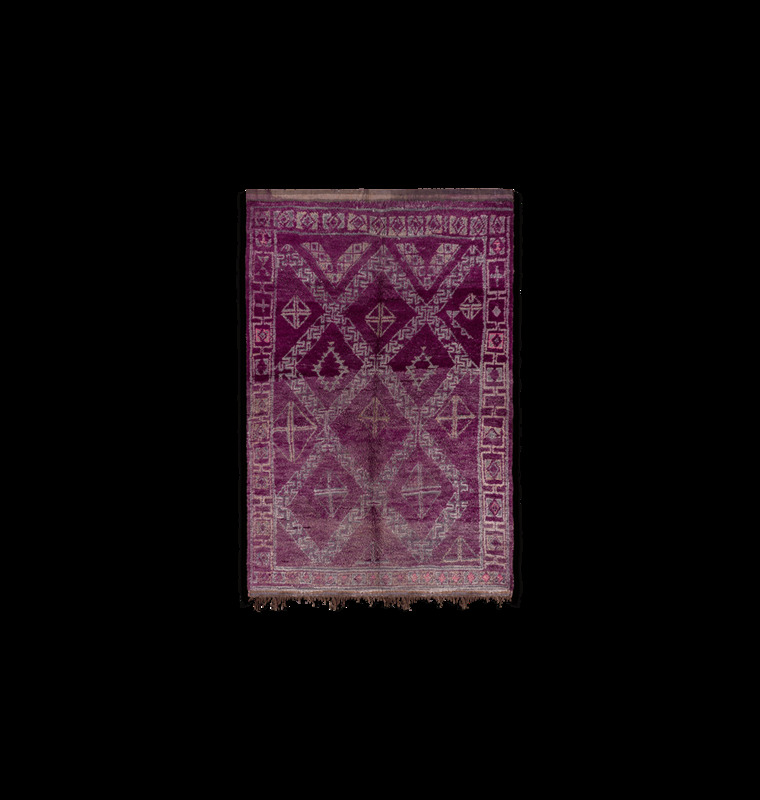 Discover also our collections of Boucherouite carpets, Kilim, Beni Ouarain, and other Azilal carpets.